New Seasons Investment Fund partners has a diverse range of blue chip companies in its portfolio. 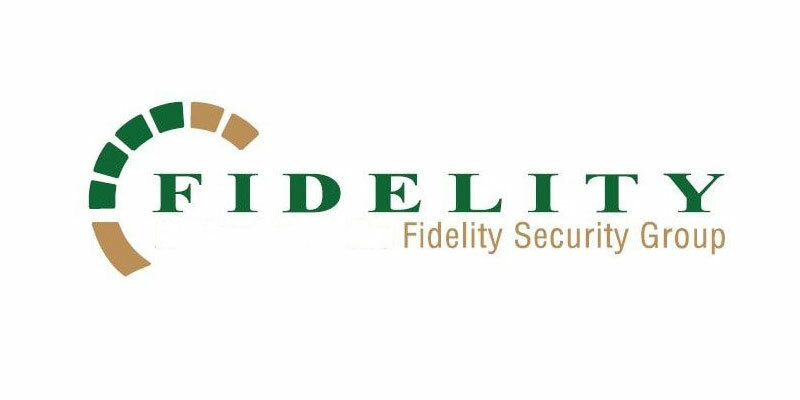 Fidelity Security Group is Southern Africa’s largest integrated security solutions provider and is at the forefront of the exciting technology driven changes that are transforming the security industry, including traditional guarding and cash-in-transit services. 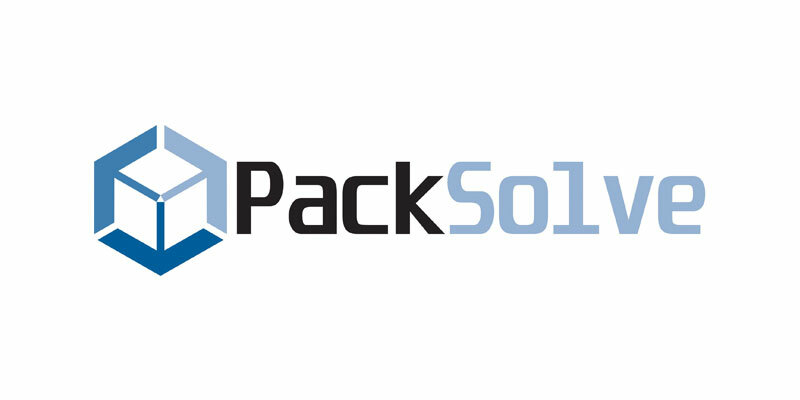 PackSolve is a diversified industrial packaging group, which offers customers a full turnkey industrial packaging solution using a variety of materials including timber, plastics, steel, drums, paper and strapping. It services customers through on-site and off-site packing and handling operations. 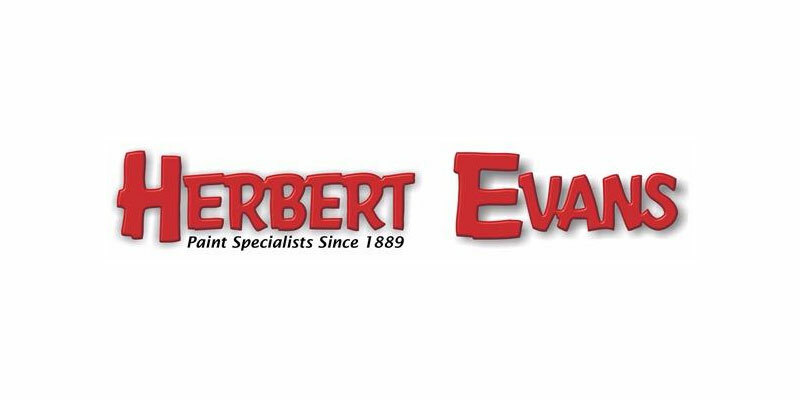 Herbert Evans are retail paint and art supply specialists that provide a large range of premium products and solutions beyond the average. 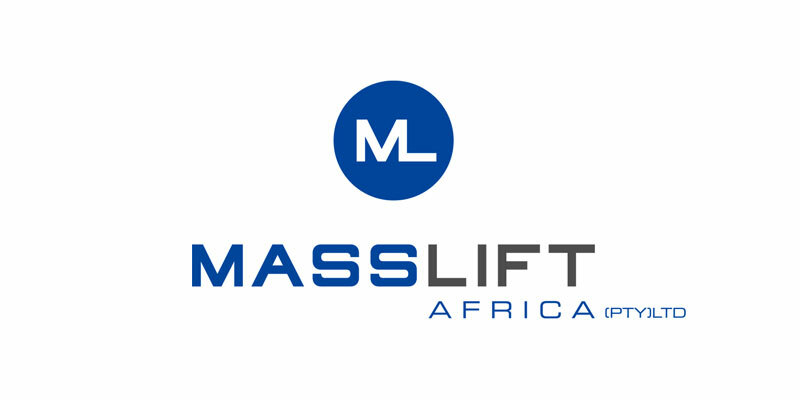 Masslift is a leading supplier of new and used forklift trucks, forklift spares and warehousing equipment. It has an exclusive distribution agreement with Mitsubishi Japan to distribute forklifts and related equipment throughout Southern Africa. 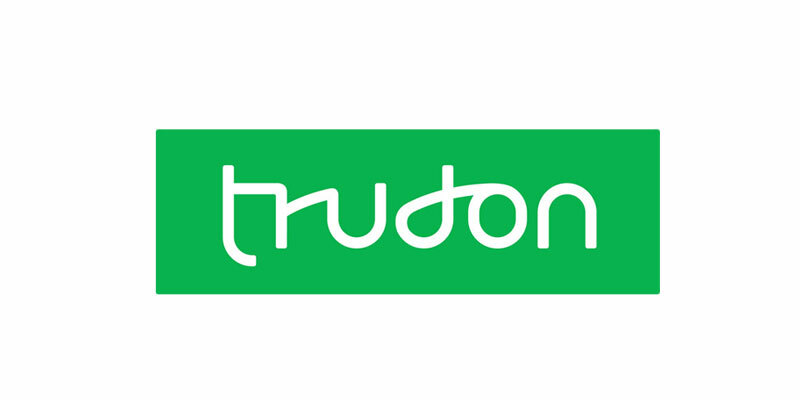 Trudon is responsible for publishing the Yellow Pages directory as well as for online Yellow Pages products and services. 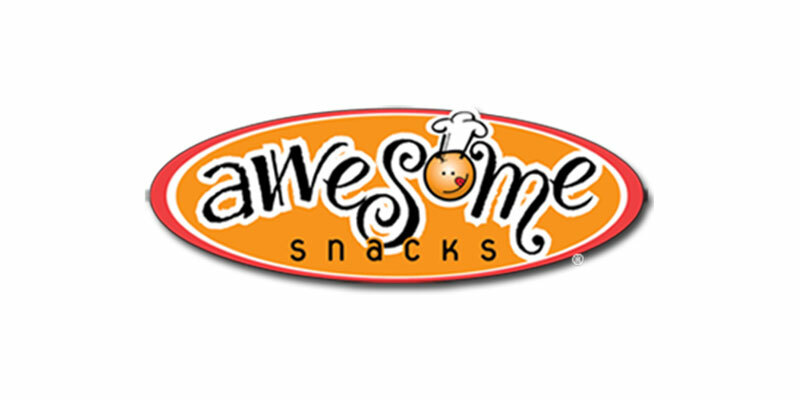 It is an advertising and marketing solutions provider to approximately 140 000 local SME and corporate clients. 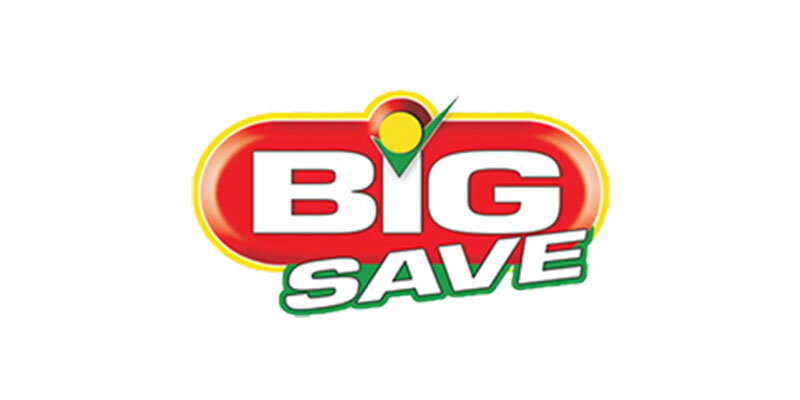 Big Save is a family owned and operated cash and carry and liquor retailer and wholesaler. Its store footprint stretches throughout Gauteng and Limpopo, to areas such as Hammanskraal, Marble Hall, Mabopane amongst others. 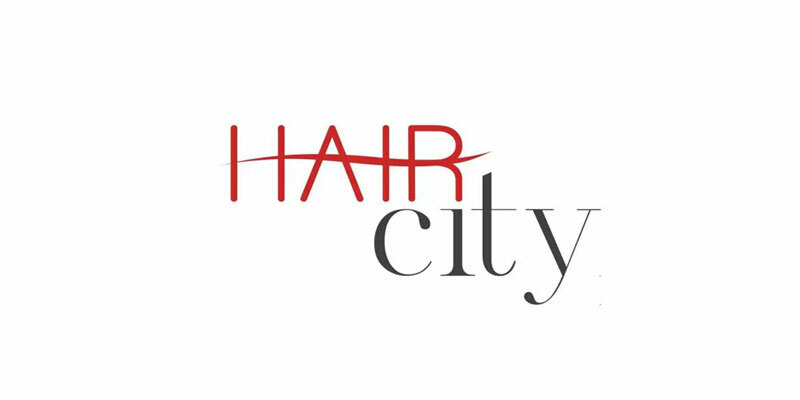 Hair City is a well-known supplier of premium hair products, including Lace Wigs, Brazilian Hair, Weaves, Clip Ins, Hair Accessories & Hair Care products which it distributes online and through its retail footprint. Insimbi is a group of companies that provide resource-based supplies to a wide range of industrial consumers. 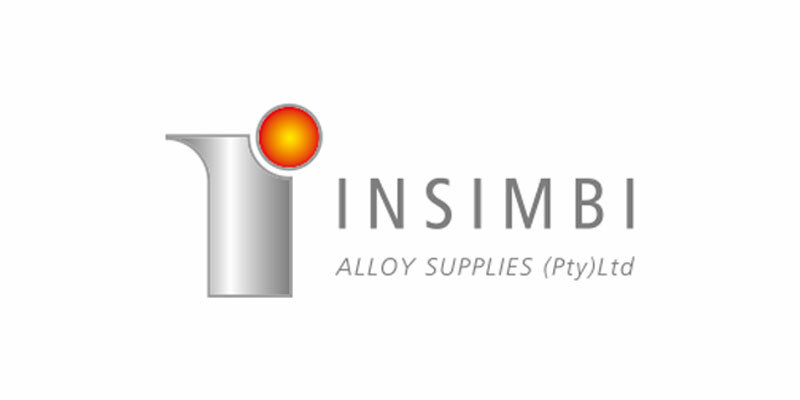 Insimbi offers ferrous and non-ferrous alloys; refractory and foundry materials; plastic blow moulding, injection moulding and rotomoulding production; and alloy recycling processes to national, regional and international markets. 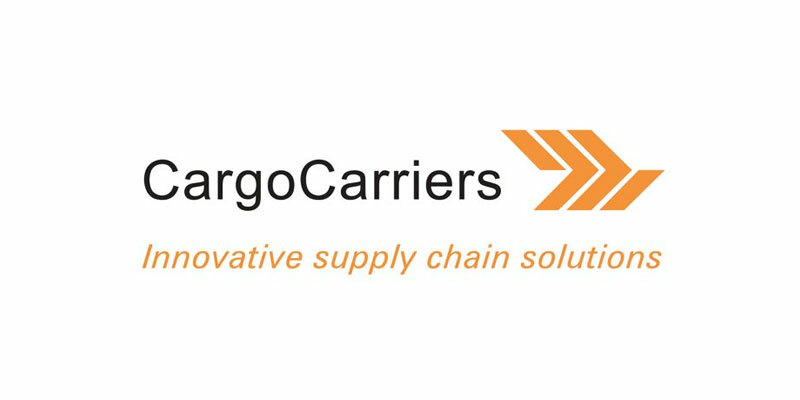 Cargo Carriers is a JSE-listed specialised transportation, logistics and supply chain service provider. The company provides logistics, transport and IT related solutions to a broad range of customers within sub-Saharan Africa. 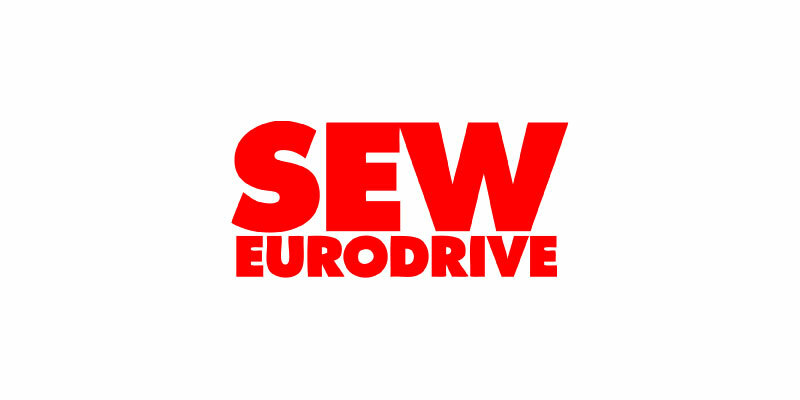 SEW-Eurodrive has 85 years of excellence in drive engineering and whether it is fast, dynamic and highly precise, large and powerful or continuous: Sew- Eurodrive drives countless processes, systems and machines. 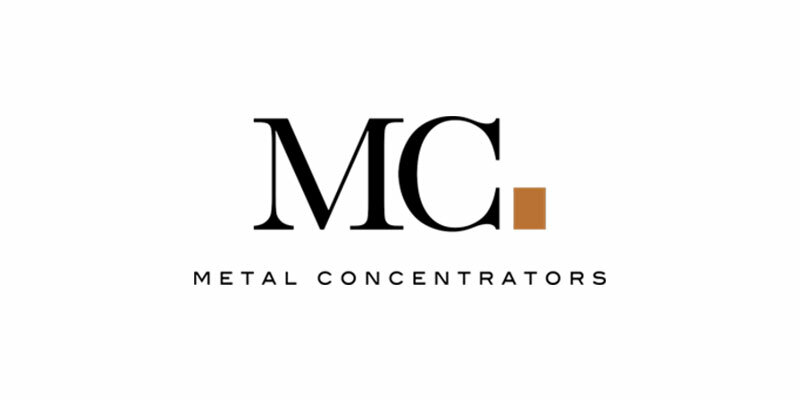 Metal Concentrators SA (Pty) Ltd (Met Con) has a trustworthy reputation in the field of refining and supplying precious metals in South Africa. Their world-class investment products have been marketed locally and in many global markets. 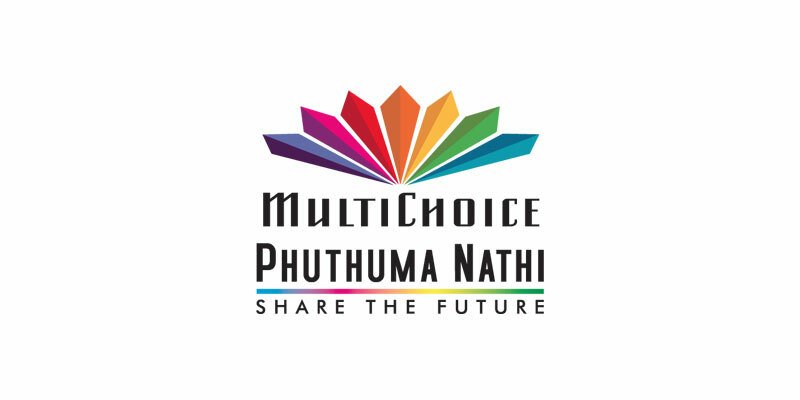 Phuthuma Nathi is Multichoice’s equity empowerment company. Through the Phuthuma Nathi share schemes (1 and 2), black South Africans own 20% of MultiChoice South Africa. Phuthuma Nathi has more than 90 000 black shareholders, comprising individuals, stokvels and black-owned companies.